Starting from mid-Jun, the lavender plants will start to bloom in many parts of Provence, France. 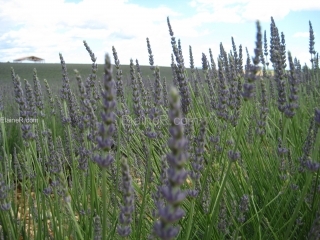 It will last until mid August, when farmers start to harvest the lavender and make them into all different types of scented products we love today: lavender oil, lavender soap, lavender lotion, lavender herbs, you name it. But Provence is very big. Where exactly can we see the lavender fields (Champs de Lavande in French – meaning lines and lines of lavender)? I have just been back from a lavender hunting trip and can share some of my experience. 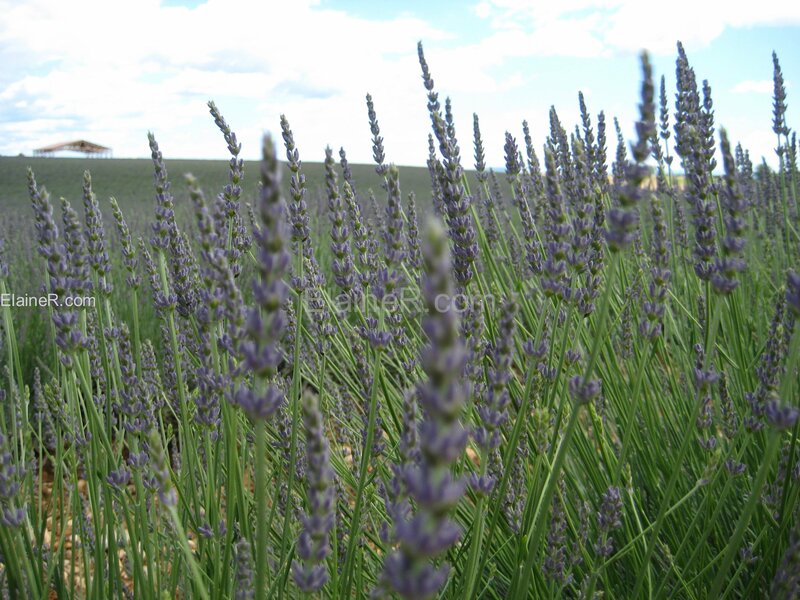 The only thing I could find from the search engine was an image which shows patches of lavender fields in Provence area. I used the map and a bit of my own experience in the area since it’s my third time and managed to find some beautiful Champs de Lavande in the early stages of the blooming season. Thanks to the help of a French Tourism Office, I got this map of Routes de Lavande (the routes of Lavender), which I am going to share with you and anyone who are passionate about Provence. The map shows the routes of where the lavender fields are and I found it very useful especially if you are driving a car. You can click to enlarge. 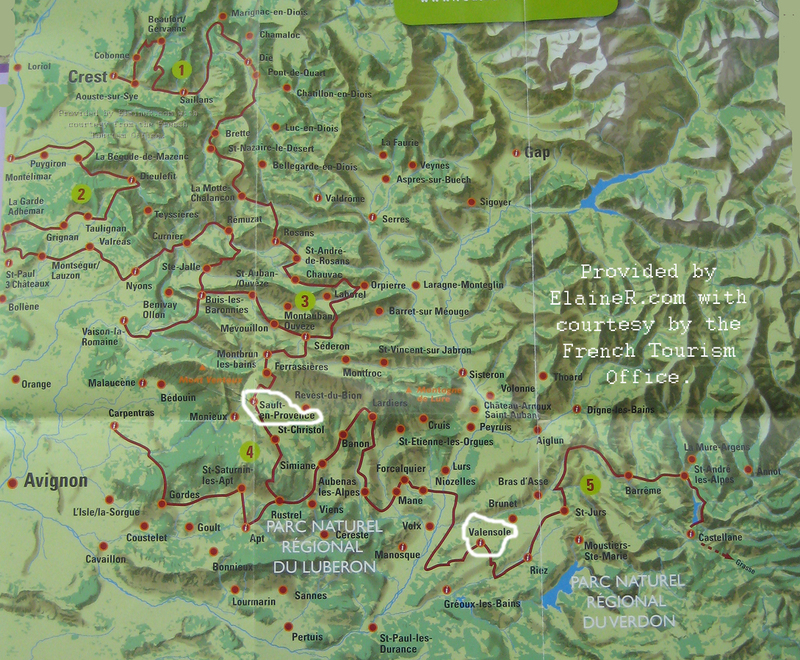 We stayed in Sault en-Provence (circled white above). Sault is in high altitude. From the village centre viewing point, you can have a panoramic view of many fields of Lavender down in the valley especially in the peak season of July. From here, it’s only about 30-40 minutes drive to the popular villages of Gordes and Roussillon. If you take a small road from Sault (D943 and then D230) and pass St-Saturnin-les-Apt before going to Gordes or Roussillon, you will be able to catch a lot of lavender fields along the way already. This is not shown exactly on the map above. Gordes, a Renassiance town and Roussillon, a village built on red earth are definitely worth visitng by the way. From Sault, take D950 to Banon, you will be able to see some beautiful lavender fields and the bonus French poppy fields as you can see from the photos below. Another wonderful route to see Lavender is on the way to and out of Valensole (circled white in the map above) through D15 and D6. On these roads, you will see the lavender fields which are so big that you cannot see where they end. With the summer breeze, comes the wonderful smell of lavender. There is no other place on earth you will want to be in. One thing I have learnt from this trip isthat there’s a separate species very similar to lavender called lavandin. So I was told that lavandin was a hybrid species in the sage family and it could produce 4 times more oil than lavender. We bumped into a shop in Ste-Croix de-Verdon on the west edge of lake Ste-Croix (Lac de Ste-Croix), which sold mainly lavandin products. I took a photograph of one of the products, which shows what lavandin is like. The buds are bigger than lavender’s. 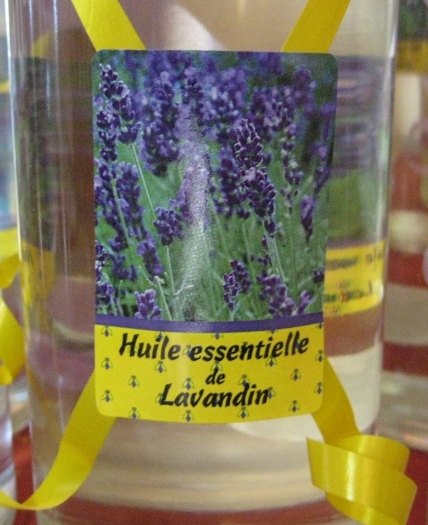 Lavender in French is lavande and this hybrid species is called lavandin. Hope you will like Provence as much as I like it. Click here to see more photos of lavender in Provence. The pictures were taken in mid-June, when the lavender season had just started. Imagine, what will it be like when it’s in peak season? I can’t wait to revisit my beloved Provence again. 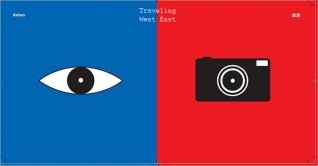 Fancy becoming a travel writer? Hi! 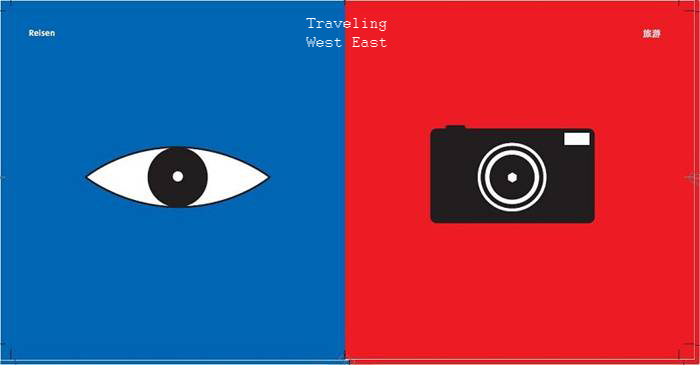 I am planning to take my pre-wedding photoshoot with my fiance in August 2013 (sometime between 5 August and 13 August) in Provence. Our main aim is to catch the lovely lavender fields, but I realise that peak season would be over by then. Can you please advise where would there still be lavender fields in bloom in early August? Hi, July is the peak season. It depends on the weather. Most harvest will be done in August. So early August is marginal I would say. I want to thank you for this article. I would like to follow your tracks and i was wondering – when do you think it;s the best time to visit Provence? maybe 1st of July to 10th (let’s say) or in mid July? This is the reason I keep returning to this website. I can’t believe I missed so much since I was here last! OK nice to see- useful blogs are always welcome! Blessings. Yes, you can follow me on twitter: http://twitter.com/elainerdotcom. Certainly, I will try using more video clips. Thanks. Hi, Good content throughout the site. This post is probably where I got the most useful information for my information gathering. Thanks for posting, maybe we can see more on this. Are you aware of any other websites on this subject?